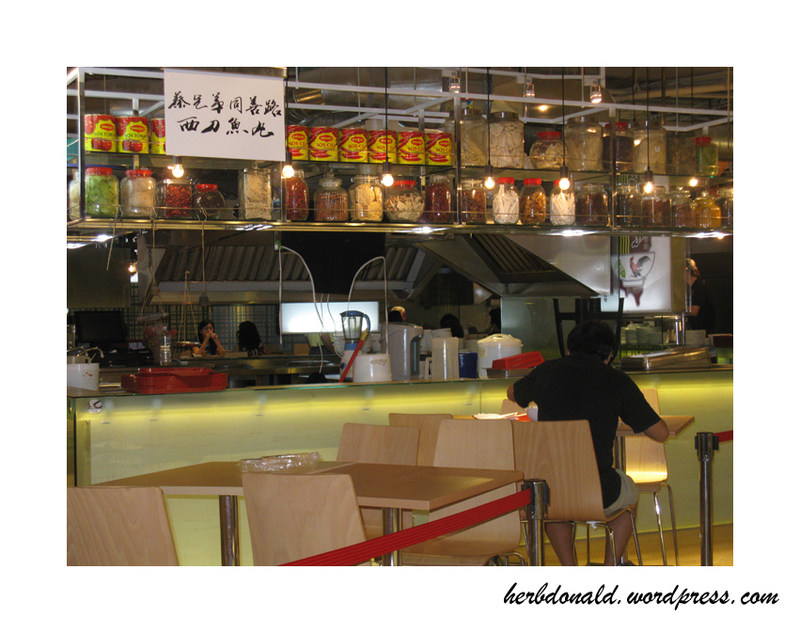 The 5-star Food Republic in Pavillion was such a heaven to me, when it first opened three years back, although the pricing is slighlty higher than any other food courts in town. 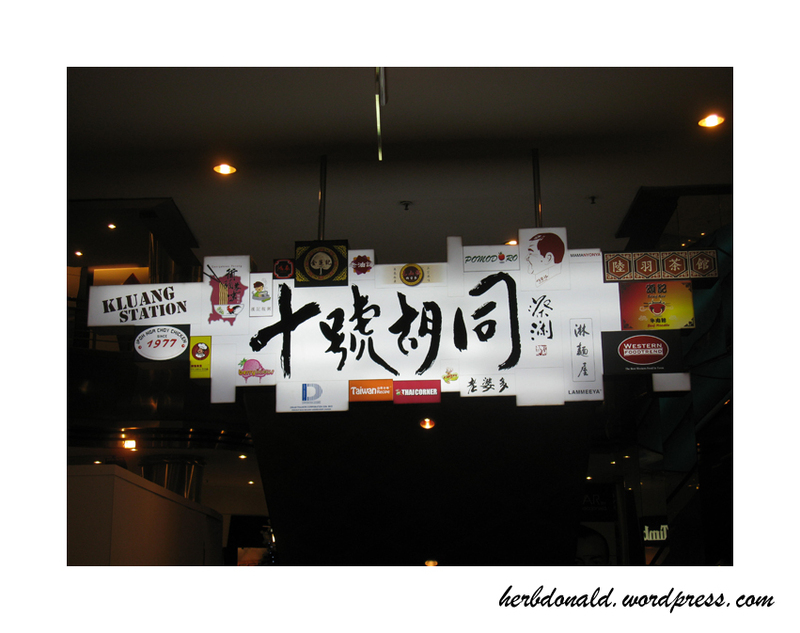 It also reminds me of Food Republic in Singapore, where both of us must dine there at least once everytime during our trip to Singapore. 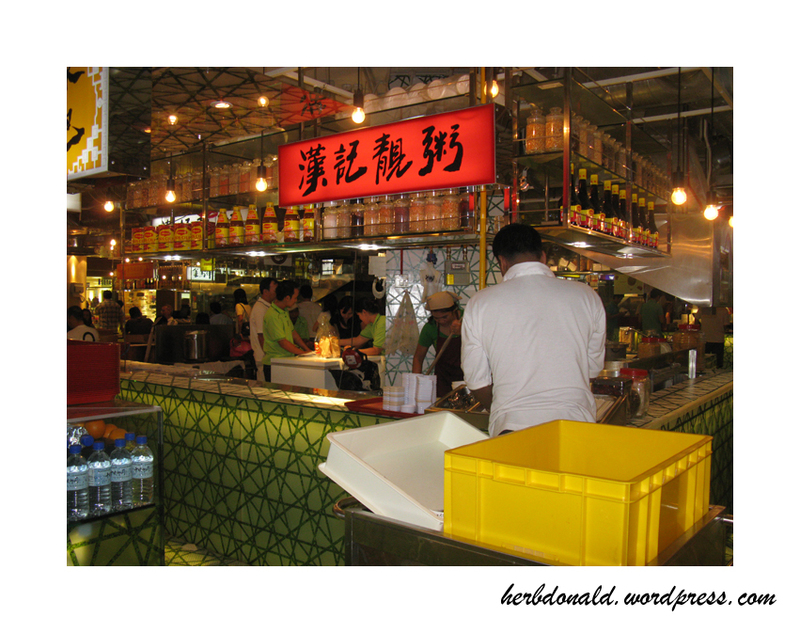 How fantastic it is if there is few more food court like Food Republic around the town, until YTL unveiled Malaysia’s first gourmet heritage village – Lot 10 Hutong. 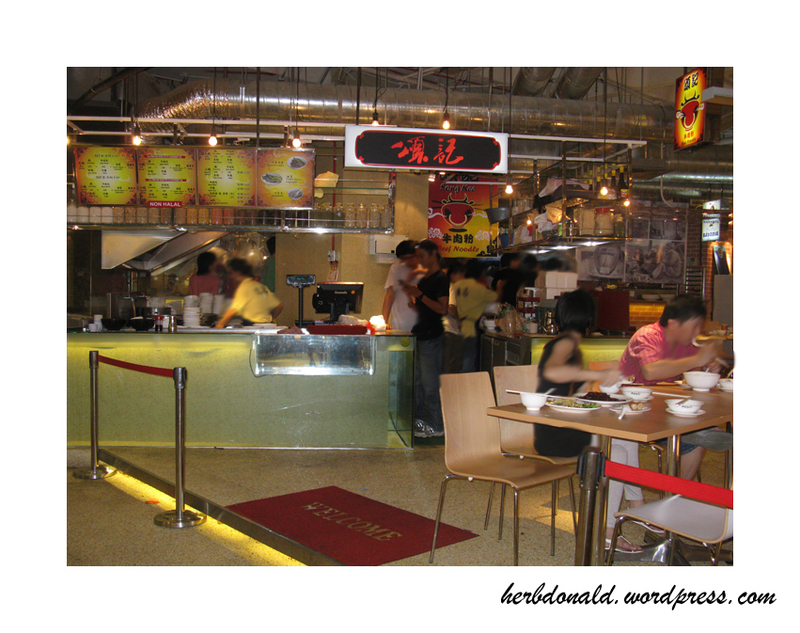 This new must-try food paradise for local and tourists was actually started its business two months back, but I just get to discover it on the new year day when my FW and I went for a walk at Bukit Bintang. Then I just get to know that she already knew about this place before Christmas and she was even here during the official launch. Located at the lower ground floor of Lot 10, this newly revamped food court features 25 street food stalls selling famous local Chinese cuisine which have survived at least 50 years. These are the food that Tan Sri Dato’ Seri Yeoh Tiong Lay and his family love, over generations. Now his son Tan Sri Dato’ Francis Yeo is bringing all under one roof so they don’t have to travel far for it anymore. On top of that, to retain the originality of certain dishes like Hokkien Mee and Bah Kut Teh, Lot 10 Hutong is a non-halal food court, making the first in the history. Some of the stalls here are my favourite too, for example the Ipoh famous taugeh chicken rice. Now I really don’t have to drive far just for it. 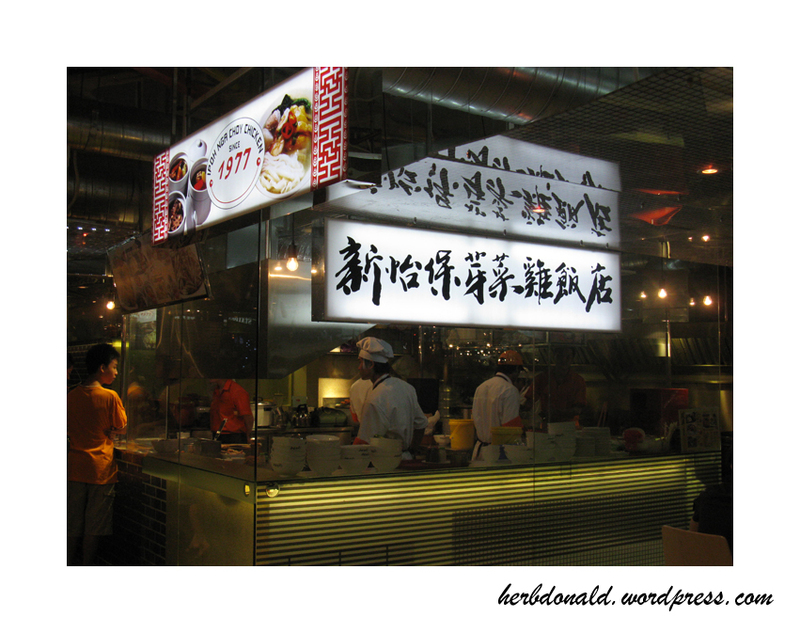 My all time favourite porridge from Petaling Street – Hon Kee. Fish ball soups from Jalan Tung Shin, we have heard about how nice it is before, but never get to try it as we don’t know where is its actually located. I still remember few weeks back my FW was craving for beef noodles during one of the evenings after work. So we went to Petaling Street but the stall was closed was resting. We were too lazy to walk to Soong Kee and yet don’t know where else can we get it. Lot 10 Hutong was also endorsed by celebrity food critic and media host Chua Lam, who has a huge fanbase in Hong Kong and China.